Western Digital has updated its range of My passport portable hard drives, and the range now comes with a new 2TB My Passport HDD, which comes with a USB 3.0 connection. As well as featuring USB 3.0 the Western Digital My Passport range of hard drives is also compatible with USB 2.0 and it also comes in other sizes which include a 500GB version and a 1TB version. 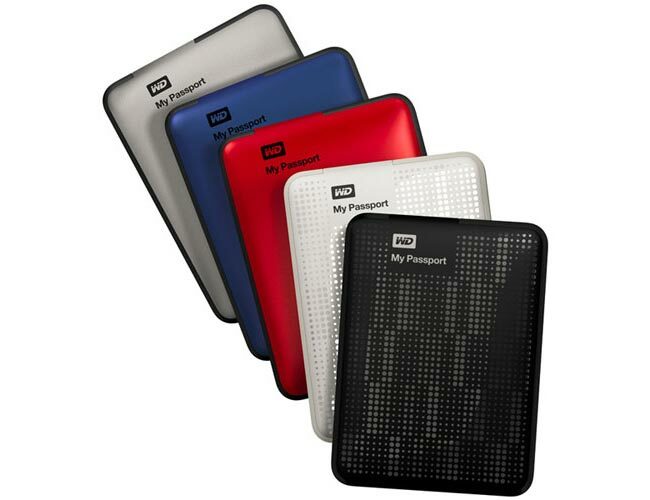 The new 2TB Western Digital My Passport HDD is available for $249.99 and it comes in a range of different colors, the entry level model with 500GB of storage starts at $129.99, you can find out more details over at Western Digital.